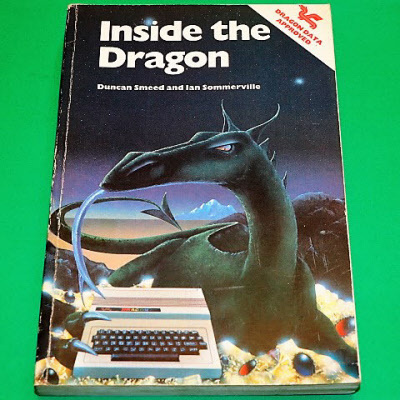 A very technical book for people who want to get the very best from the Dragon, covering the architecture of the M6809 processor, programming the M6809, input/output hardware, graphics hardware, the Dragon 64 and the disc operating system. Also included are manufacturer's data sheets for the M6809, the SN74LS783 multiplexer, the MC6847 video display generator and the MC6821 interface adaptor. See photograph of the back page for more information. Definitely one for the Boffins - a 368 page technical manual in very good condition.